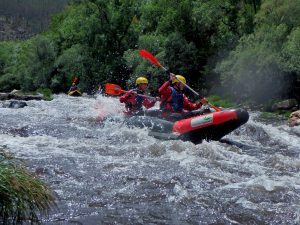 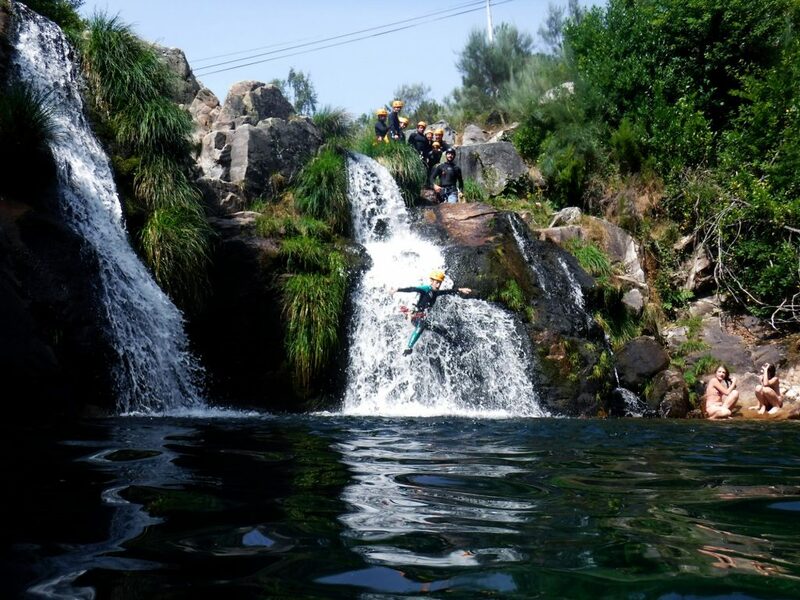 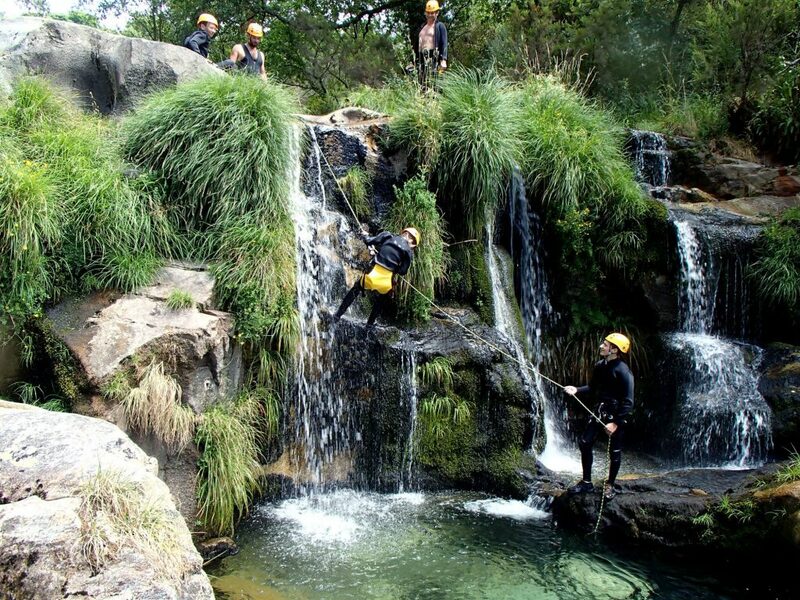 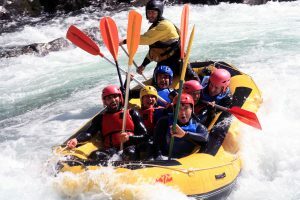 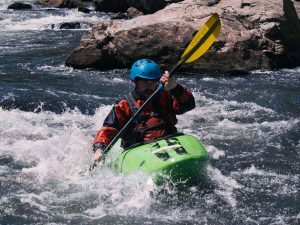 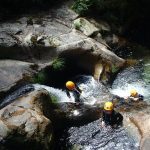 Canyoning is the descent of a mountain river, walking along its bed and using rope maneuvers to overcome some obstacles, such as steep slopes or waterfalls. 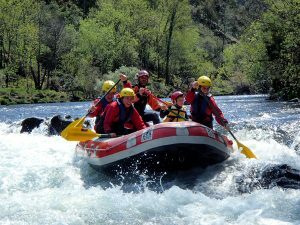 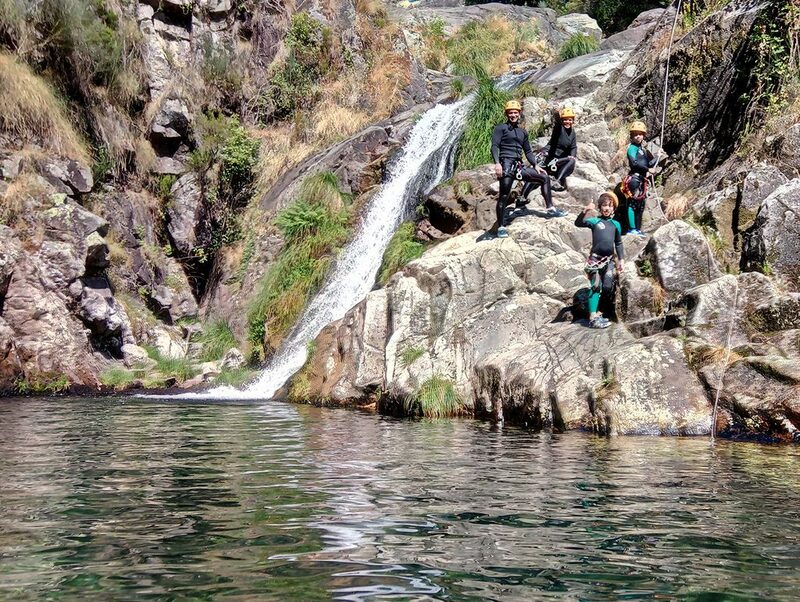 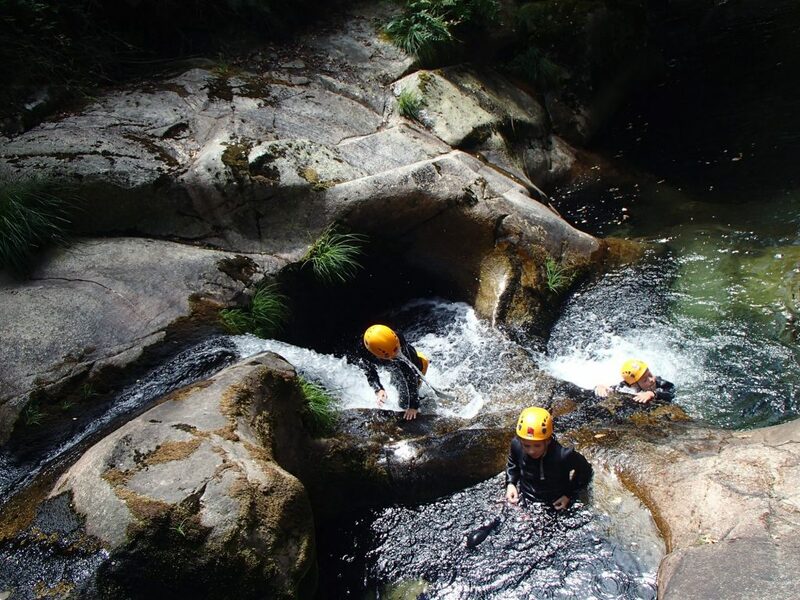 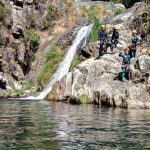 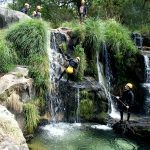 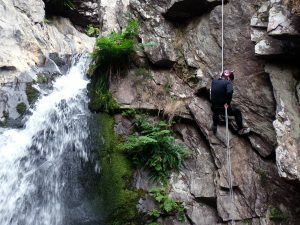 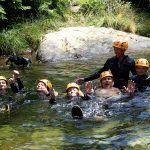 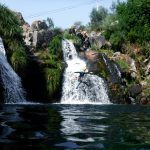 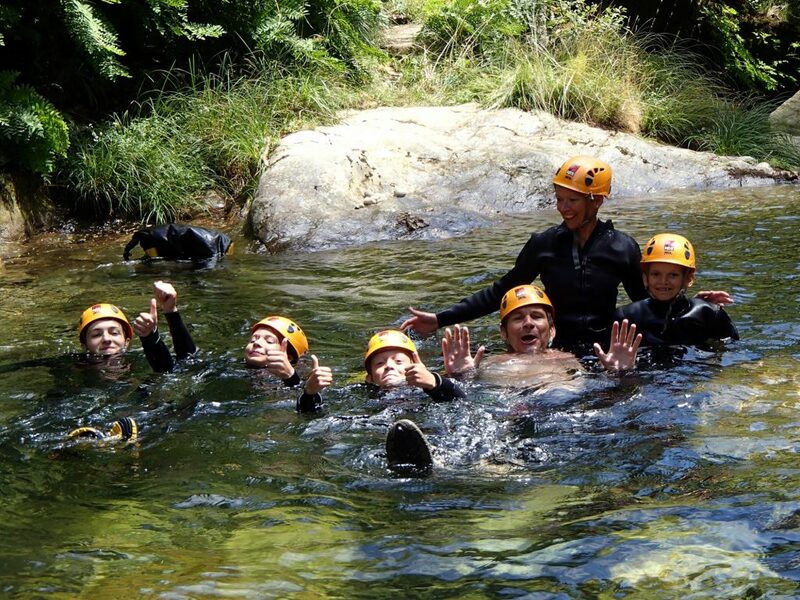 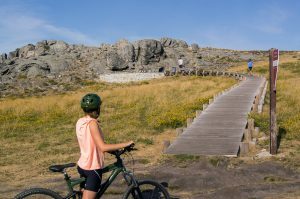 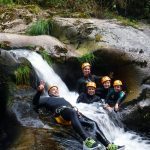 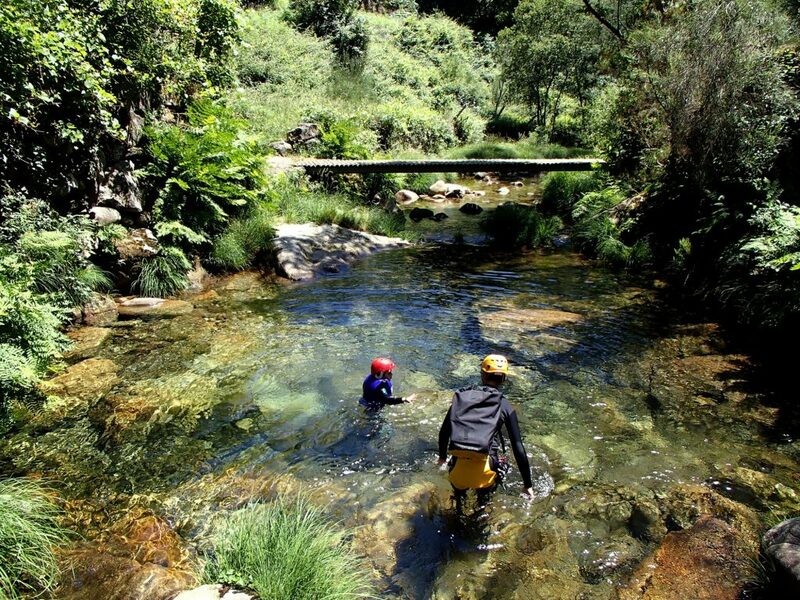 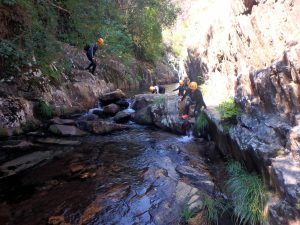 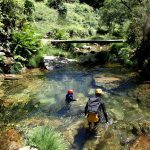 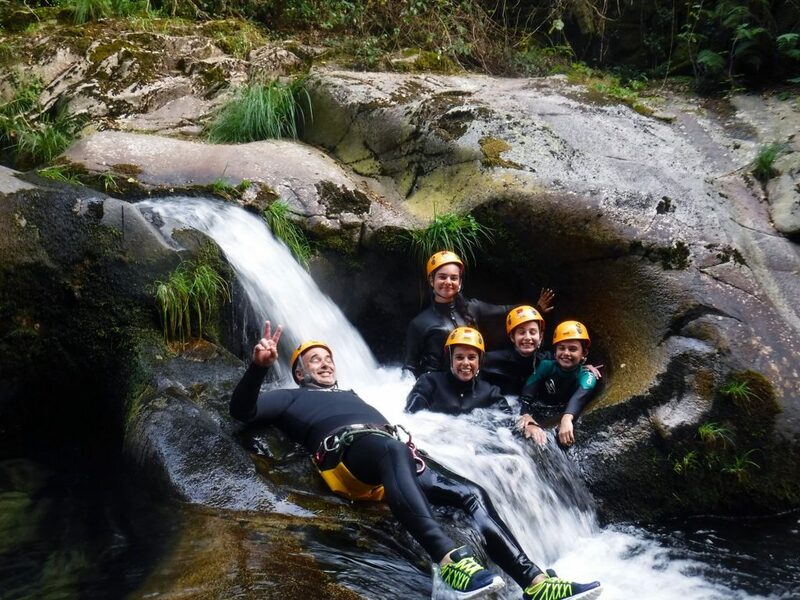 Family Canyoning is an activity designed for the youngest, the route chosen is of limited difficulty, easily accessible and in which the obstacles to be transposed are, for the most part, optional. 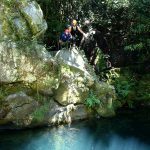 Swimming in crystalline water lagoons, jumping or sliding into the water and bathing under a waterfall are incredible experiences that you will be able to live along the way. 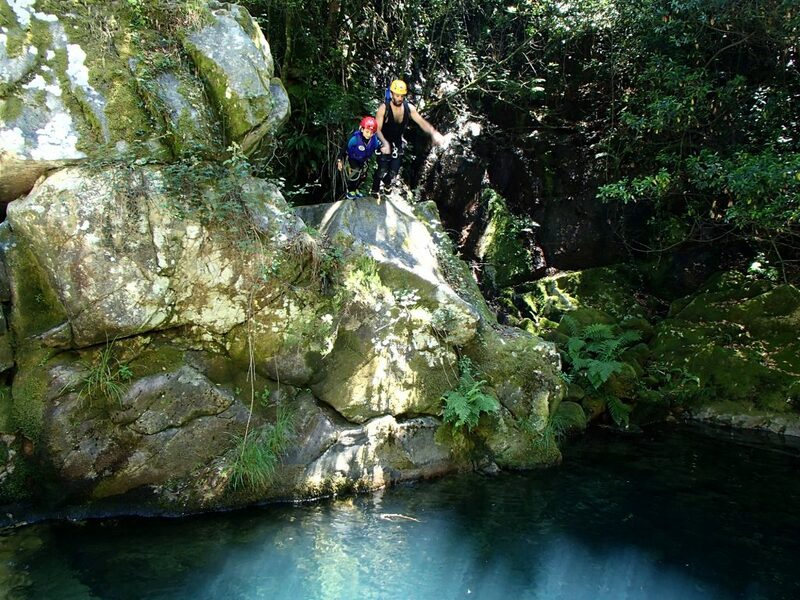 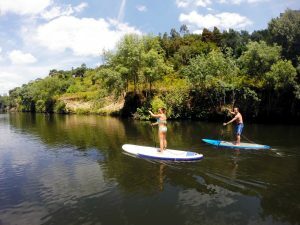 A refreshing adventure in nature for the whole family!